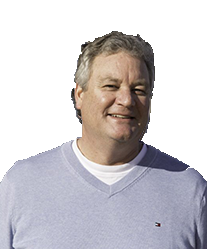 An Outer Banks REALTOR since 1988, Richard has been assisting folks with buying and selling real property for over 30 years! Always a consultant first, Richard will take the time to listen and understand your goals and objectives with every real estate endeavor. Having superior market knowledge, expert negotiating skills and your best interests in mind, Richard will give you the confidence in knowing you are working with someone you can trust! No matter if you are a first time home buyer, experienced real estate investor or current property owner looking to sell, Richard has the tools, knowledge and experience to help! Sound to ocean, deep in the woods or to the top of the dunes, let Richard help you secure your piece of the Outer Banks today! 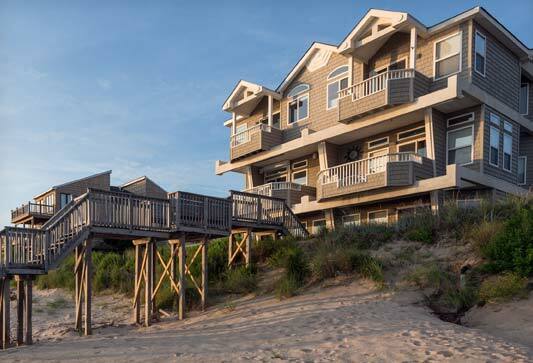 Specializing in primary, second & investment homes from Corolla to S Nags Head, considered the northern Outer Banks. 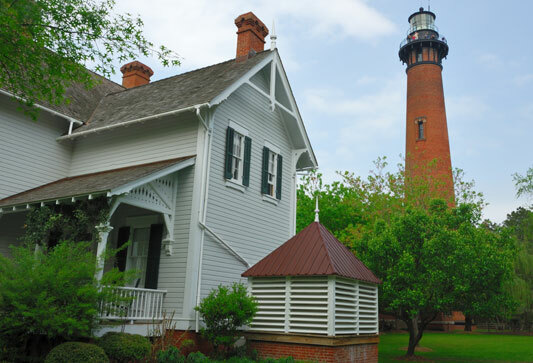 This includes the town of Duck, Southern Shores, Kitty Hawk, Kill Devil Hills, Manteo, southern Currituck Mainland and the Colington Islands. Personal, one on one service, 100% of the time!